Written on May, 18, 2016 by Fr Gregory Jensen in Church History, Moral Theology | 6 Comments. 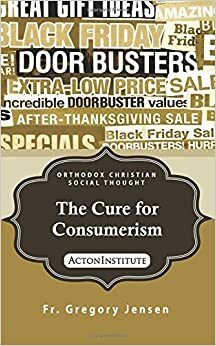 Whatever might be the contemporary roots of Hart’s moral reasoning on economics, his argument that wealth is evil is more in keeping with the thought of the early Christian heretic Pelagius than with, for example, Ambrose, Augustine, Basil the Great and John Chrysostom. These fathers were all critical of wealth and the wealthy but avoided the extremes found in Pelagius.